Welcome to Our Story. At Brighton & Hove Therapies we are passionate about three things – providing an inviting therapy space; supporting Therapists on their journey so that they can provide the best service to their clients and nurturing our community in Health and Wellbeing. This philosophy feeds into all that we do, from finding Therapists that share our ethos, to committing to ethical practices, such as our plastic-free plan and providing a centre that is warm and well maintained for all. The B&HT story began seven years ago (lucky seven) when our Founder Sophie Caws set up the clinic. Sophie’s own journey into the alternative therapies arena began with the discovery of it for herself. From Homeopathy to the benefits of Massage, Counselling, Reiki and Reflexology, Sophie soon became a serious advocate. She then took the next step by training in alternative therapies herself. As a practising Therapist, Sophie found out that people easily opened up to her and that she excelled in helping people. 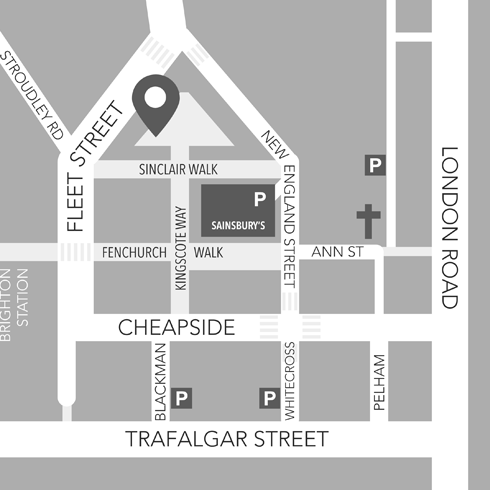 At our clinic we have a team of self-employed, motivated Therapists offering hands-on and talking therapies. Some of the therapies we offer are highly innovative and have attained professional recognition. 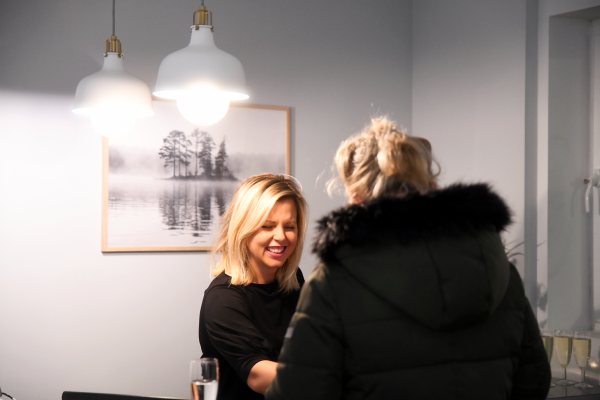 Recently we were delighted to be the first clinic anywhere to host a pioneering treatment called Intuitive Alignment and we currently have a permanent Beauty business working from our centre, IntoBeauty, that offers non-invasive surgical facelifts, manicures, facials and massages. From Sports Massage, fertility and pregnancy support to Life Coaching and Botox we have a diverse range of options available to support everyone whatever their age, gender or requirements. Click here to read about Our Therapists, click here for Our Therapies and follow us on Facebook @BHTherapies and Twitter @BHTherapies to keep up to date with our news. 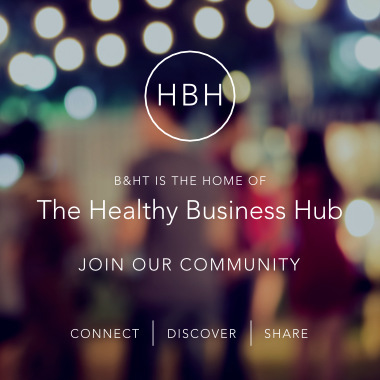 To join our community, click here to go our active Facebook Group, the Healthy Business Hub. We offer regular Health and Wellbeing events throughout the year with talks and pop up promotions showcasing local health and wellbeing businesses, take a look here to read our Roundup of HBH events from last year.